The latest point of pride for Peter Breederland is a berry that is virtually unknown in North America but lauded as one of the most nutritionally rich foods on the planet. 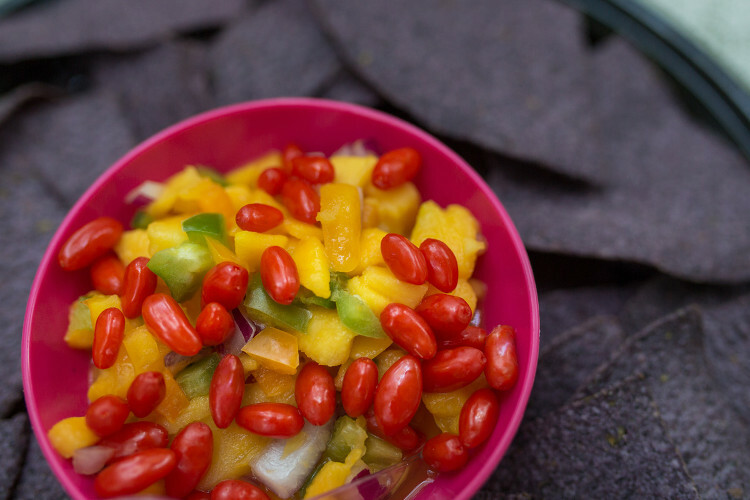 The ellipsoid, jelly-bean shaped berries are bright orange-red in colour, 1-2 cm long, tart-sweet in flavour, and are most commonly referred to as ‘goji berries’. 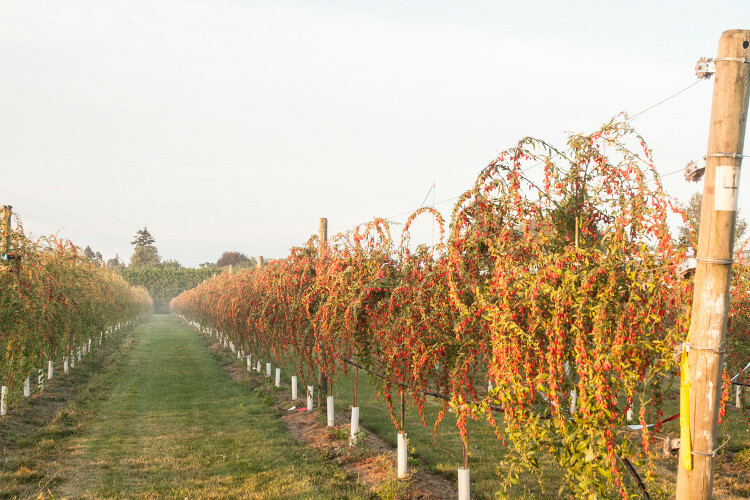 Breederland, based in the township of Langley, is considered B.C.’s first commercial grower to cultivate and harvest fresh goji berries. Already a successful horticulturalist in the Fraser Valley for the past 23 years, as owner of Topgro Greenhouses (specializing in mini-bell peppers), Breederland jumped at the challenge of growing goji berries when he was looking for a new and unique crop to expand his farm. With little to no existing information to guide him for goji berry farming, Breederland had to pioneer his own growing practice from scratch. After five years, all his groundbreaking work has paid off. He currently operates 10 acres of BC-grown goji berries, the newest berries in the Fraser Valley, and a product line called Gojoy which launched in 2014. Goji berries, also referred to as wolfberries, are native to Asia with China being the largest exporter of the dried berry products. 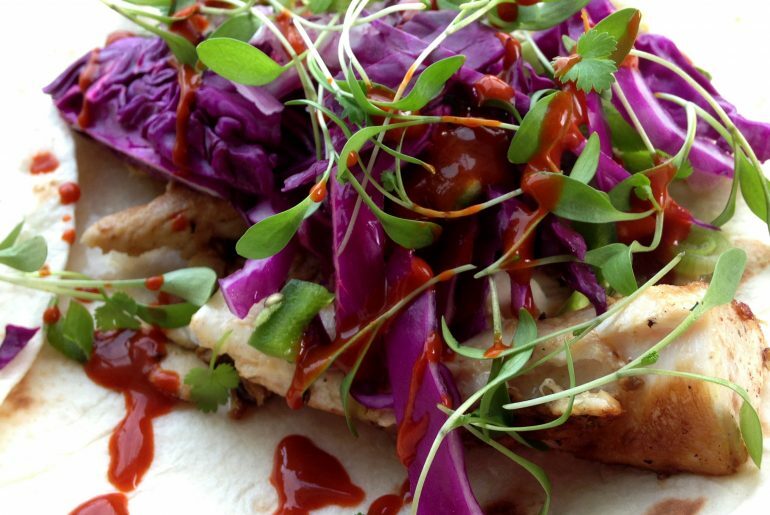 For centuries, they’ve been popular in Chinese medicine to promote good health, well-being, and longevity. Today, the goji berries are praised as the ultimate berry and said to be loaded with healthy properties. 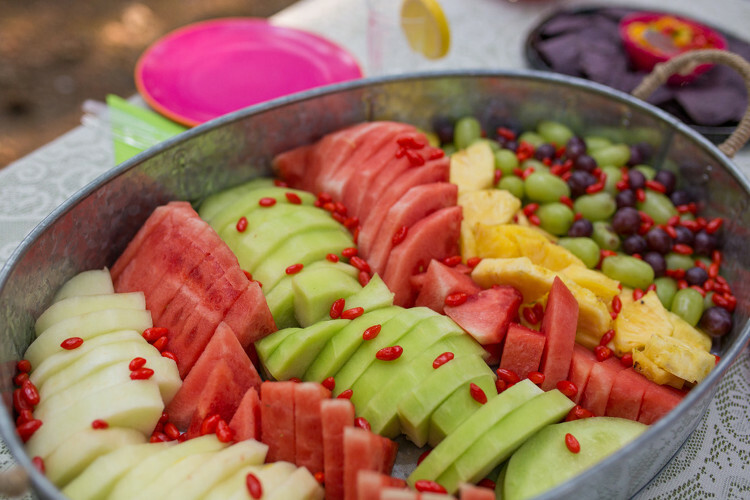 This little, but mighty superfruit, is thought to be one of the highest rated superfoods, offering a superior concentration of nutrients – vitamins, minerals, fiber, protein, beta carotene, potassium and iron. There is a belief that goji berries help to inhibit some diseases, improve a range of ailments, boost energy and even bolster happiness! 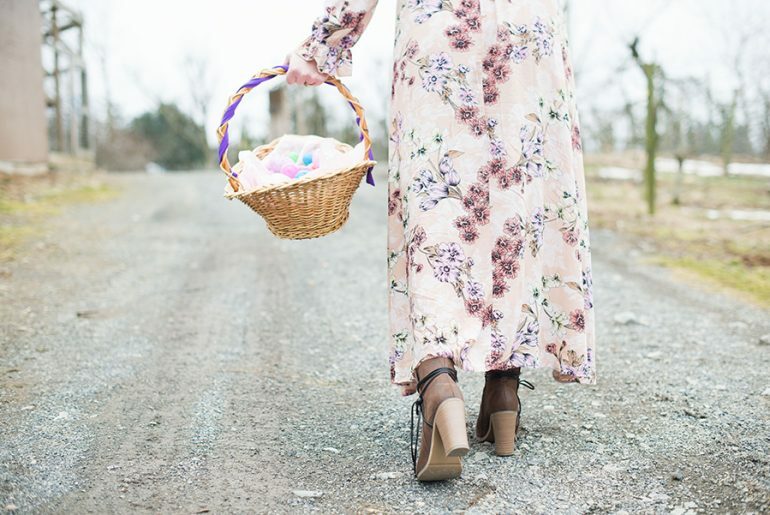 Spreading goji berry joy and goodness is the main focus of Gojoy’s signature products, which Breederland hopes will inspire new ways of using goji berries. 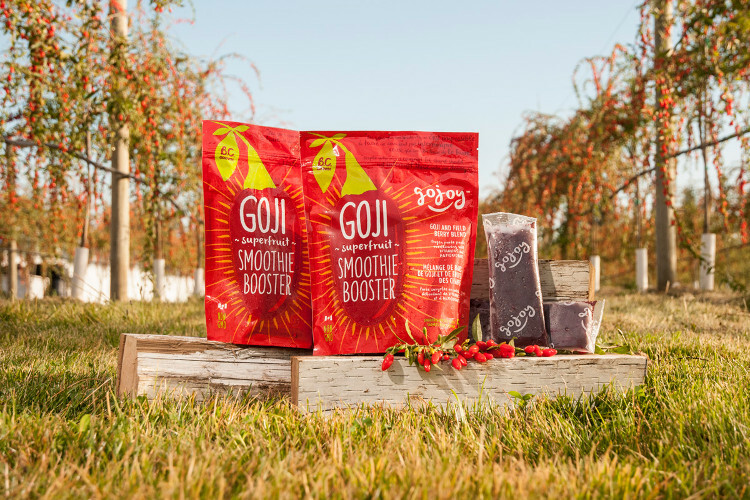 His Goji Berry Smoothie Booster is ideal for the health conscious smoothie generation. It’s a convenient and tasty frozen purée blend of six locally grown power berries, with the gojis as the main ingredient. His whole goji berries, frozen and fresh (in season only), are also available and can be a healthy addition in a range of savoury to sweet dishes, from cereals, cookies, salads, soups, chutneys and desserts to sauces and curries. 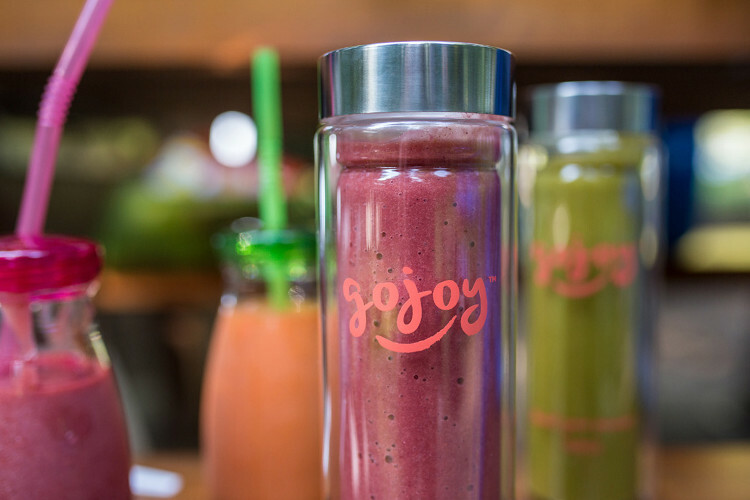 Gojoy products are currently available in 40 stores throughout the Lower Mainland and B.C. 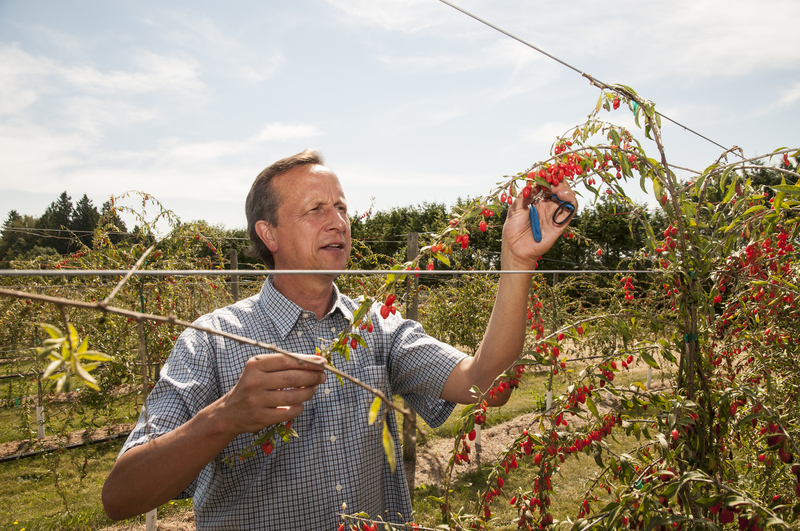 Starting this summer, visitors can try their hand at picking goji berries at Breederland’s farm in Aldergrove; Upick will be available 2 days per week during the goji berry season of July and August. All images courtesy of Gojoy Berries Inc.